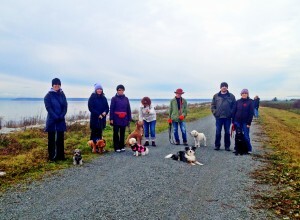 Looking for dog socialization classes? Is your dog anti-social? 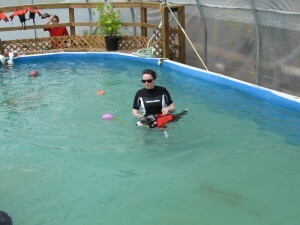 The K9 Club is changing the way we train dogs! Join us on this groundbreaking journey. I’ve always known how critical life long dog socialization and training is to creating and maintaining a well behaved dog and now I am proud to offer this supportive casual group class to improve and maintain your dogs behaviour after our formal lessons have been completed. What Is the K9 Club? What do you do at K9 Club? 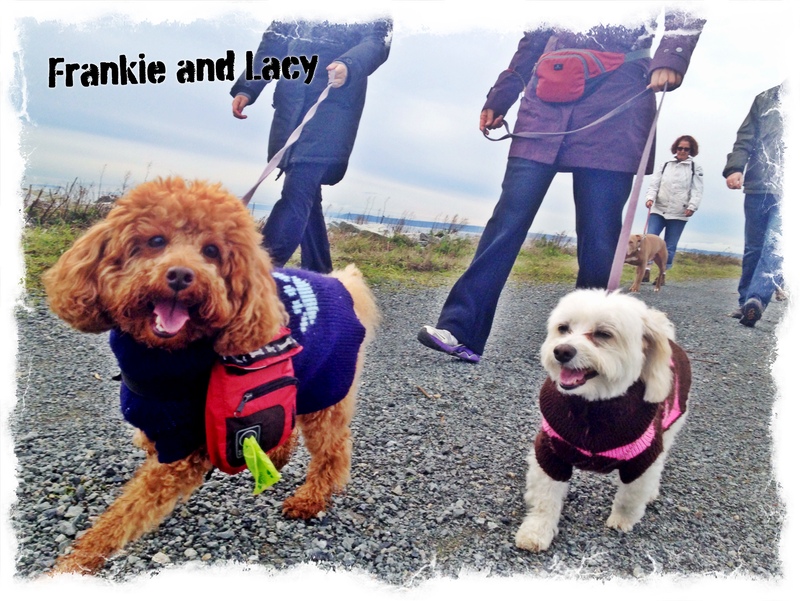 Pack Walks: Casual enjoyable walks to work on your dogs leash manners, trail manners, and behaviour around other leashed dogs. 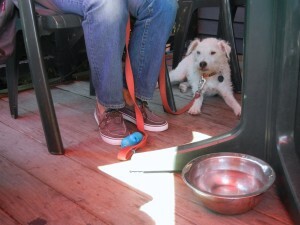 Think your dog can’t behave and walk with other dogs? Think again! 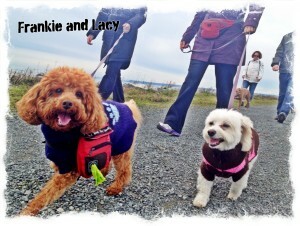 Most walks are on leash but we also offer the occasional off leash walk for more advanced dogs. 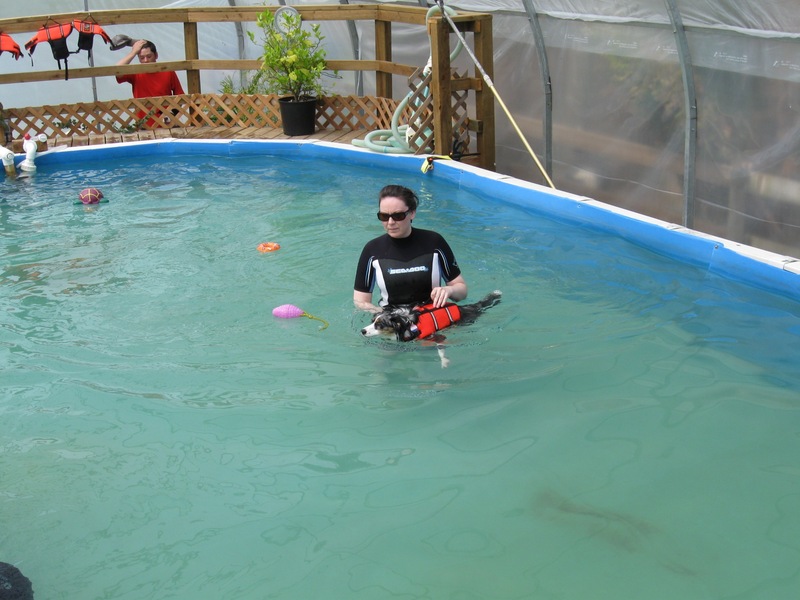 Obedience Refreshers and speciality classes: topics could includes : nosework, agility, obedience, swimming, fun tricks, field trips and more!